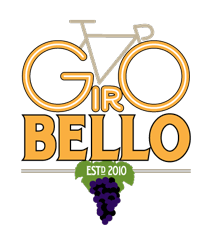 Giro Bello is a Santa Rosa Rotary event and has no affiliation with Bike Monkey. For information regarding this event please contact Santa Rosa Rotary directly. 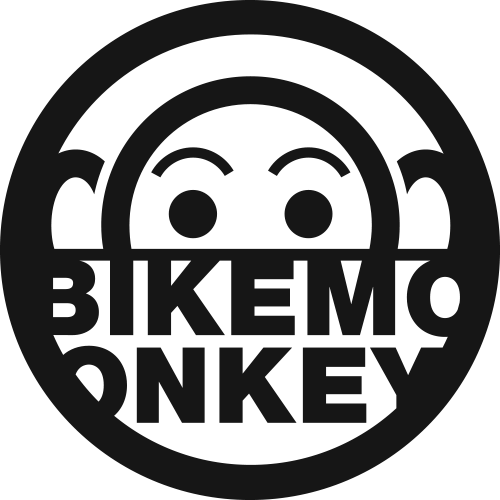 This form is securely hosted at Bike Monkey. Custom event registration workflow provided by Bike Monkey Inc., a full-service event management and production company.